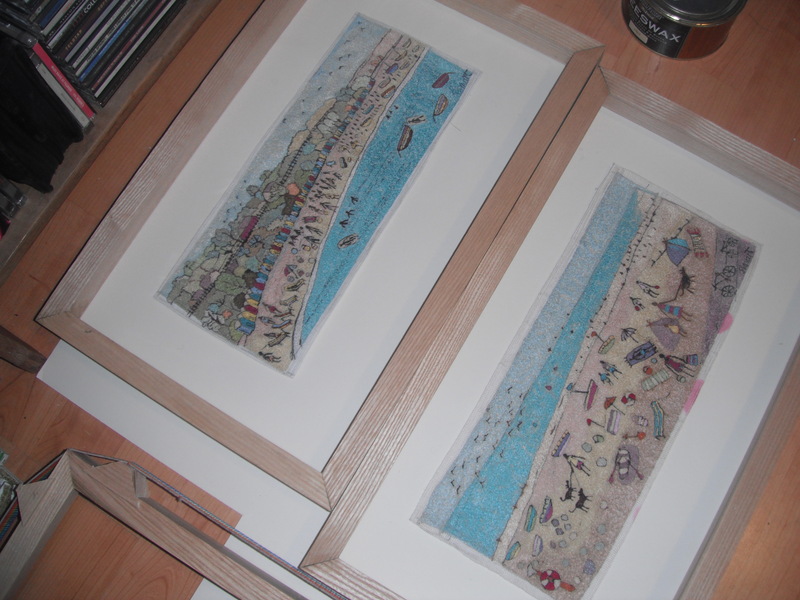 Iam currently framing work for an exhibition. I haven`t been looking forward to it, but once I get on my mitre saw I feel quite empowered! This entry was posted in embroidery, Uncategorized by suzette smart. Bookmark the permalink.